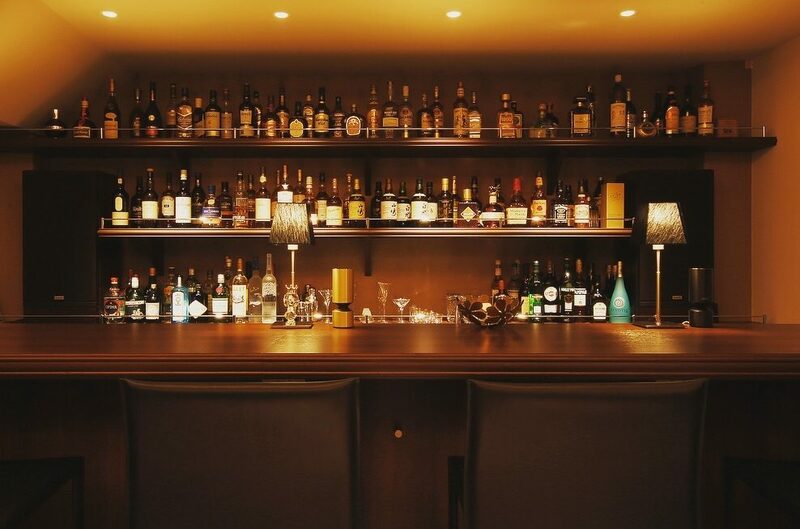 Many a drink has been quaffed on the silver screen, and at bar miyako, we’re happy to have some of those memorable spirits available. Our collection includes a limited edition No. 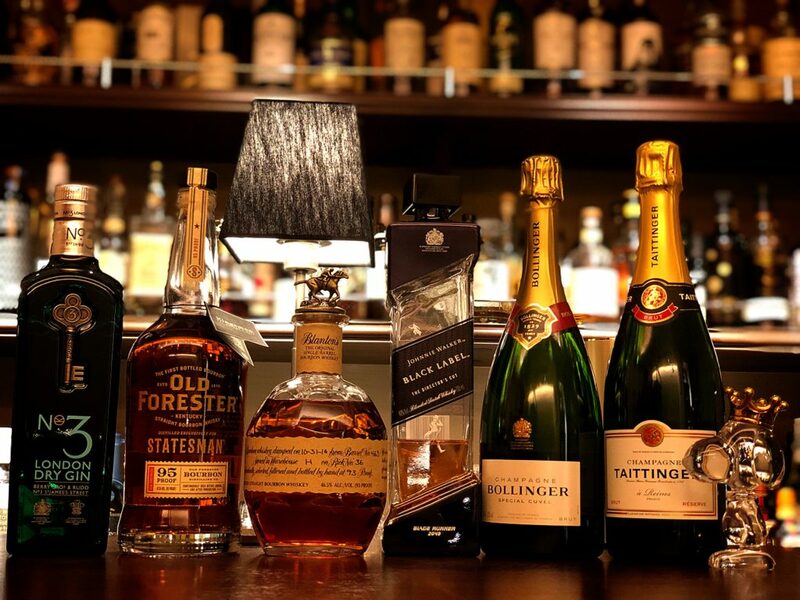 3 gin and Old Forester Statesman bourbon from “Kingsman: The Golden Circle,” Blanton bourbon, the painkiller of choice for Keanu Reeve’s “John Wick,” the limited edition Johnnie Walker Black Label bottle that Harrison Ford’s Rick Deckard offers to Ryan Gosling’s K (and the dog) in “Bladerunner 2049” (though supplies running a bit thin … ) and of course the Bollinger champagne imbibed on screen, and the Tattinger enjoyed in the novels by 007 James Bond, just to name a few, so please come visit if you’d like a taste. 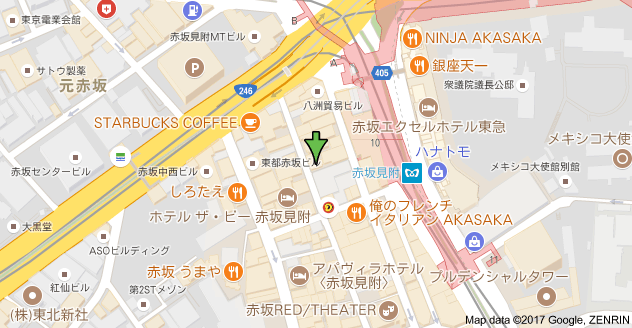 We’re open every day except Sundays and national holidays from 7pm to 1am. 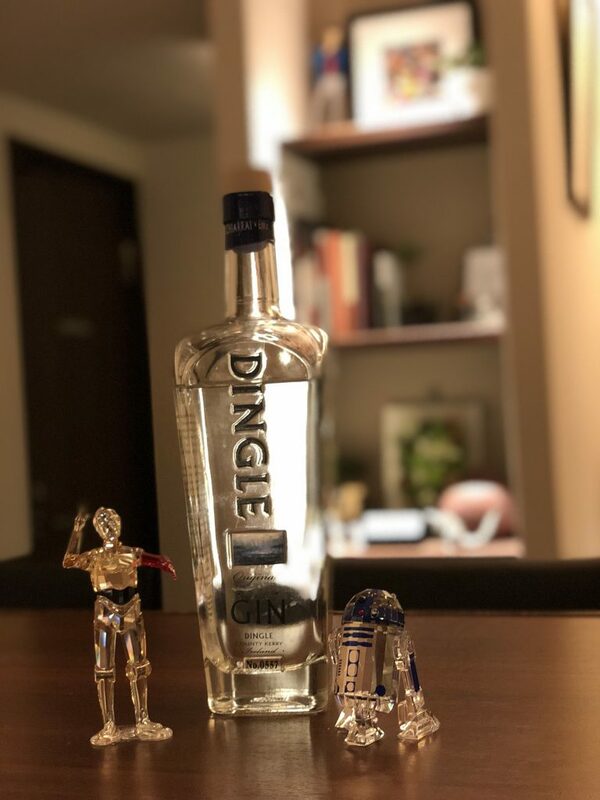 Side note: While technically not an on-screen spirit, we also have newly acquired Dingle gin, which is made in County Kerry, Ireland, near Skellig Michael, on-location site of Luke’s hideout in the new Star Wars series, so please come check this one out too!